I saw a new restaurant opened few months back, just opposite to my office and thought why not give a try. The restaurant was decorated very well from outside and the board had name written in big letters “Legumes”. This time we foodies (myself and Jayanthdev) explored the food together (coz apart from being foodies, we are colleagues and good friends too) and I must say we were not disappointed. The ambiance of this place is cool and the food too is good. This place is for omnivorous who want both wild n green. It provides both veg and non-veg food. 1. Don’t expect any great service as most of the people here are not so full of life. 2. Look out for the varieties of desserts. 3. Buffet lunch too is available here but no buffet for dinner. 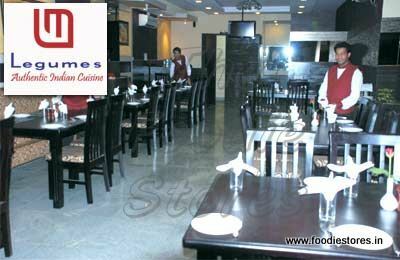 To start with, we ordered starters; they are really good and has varieties too and among them Mushroom Kurkure was very tasty.. Then it was the time for some real main course and we tried Indian breads (roti) with gravies. The rice varieties were not really spicy as mentioned by them. Then we tried buffet lunch which used to cost Rs.199/- but now it is Rs. 229/- and it gives “unlimited” food with this price. 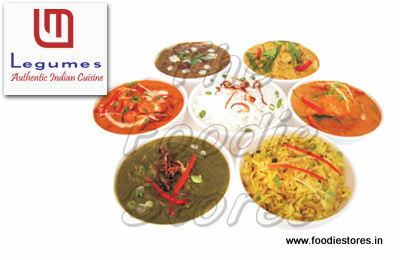 True to its words, buffet lunch definitely serves unlimited food and has both veg and non-veg varieties. 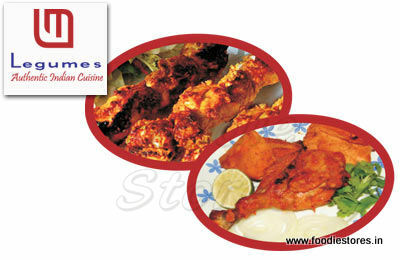 The gravies served in buffet are really good and you have to order the Indian breads (roti) as they will serve it hot. The best part of the buffet is the varieties of desserts they offer everyday. 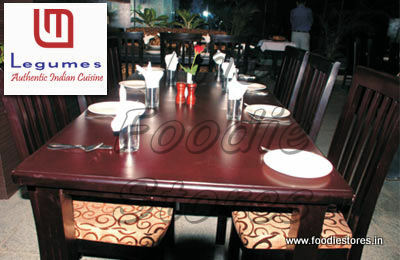 Legumes restaurant is affordable one and good for family outing or even for team lunch. Don’t go with too many expectations but it won’t be disappointing too.